Unless we are able to see your fridge and inspect it, we might not be able to know the kind of problem it might be having. The charges, therefore, will depend on the condition of your appliance. However, when you give us a call you can explain to us all the symptoms that your appliance is showing. This will help us digest the information and come up with a diagnostic. When we show up at your door with a full idea of the kind of problem you are having, we will take the shortest time possible to get into the problem and fix your appliance. The cost of repairing a refrigerator ranges between $125 and $220 but it also varies depending on several factors. We also offer our customers discounts of about $25 towards repair if they help us break down the symptoms of their appliance to come up with a diagnosis. Fridges come in different brands. These brands have unique styles and features. They also have different application methods; there are those fridges that have simple touch screens while others have complex touch screens. 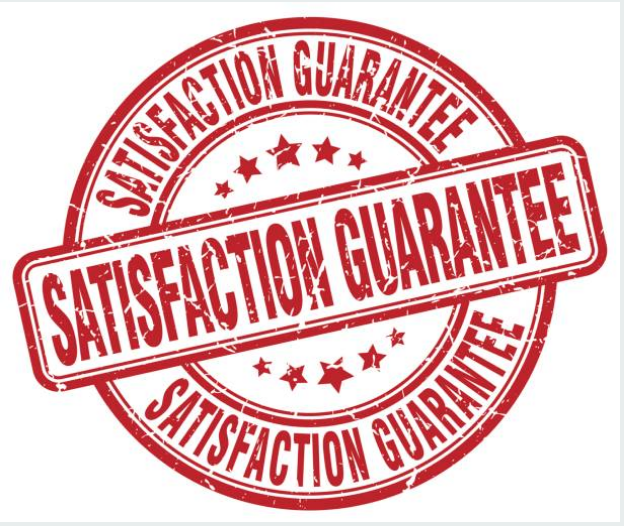 However, we advice our customers to buy appliances that are not too complex as they tend to have a short lifespan and they are difficult to repair when they get damaged. 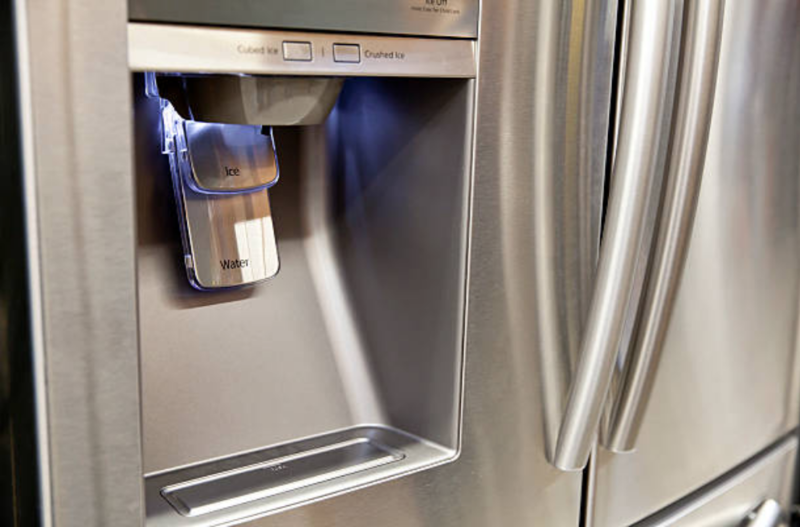 Although you might be interested so much in saving the money for repair because you believe you have an idea of how a fridge is repaired, we discourse our customers from trying to fix their appliances on their own. This is because we have received calls from clients who attempted to repair their fridge and ended up complicating things and even extending damages. Make sure that when you have a problem with your appliance, you call us to fix it because we are more knowledgeable about repairs. We have not provided you with all the information about refrigerator repair. However, we have compiled everything on our Refrigerator Repair FAQ page. If you feel your questions have not been answered, you can call us for clarification. Always open and close your fridge door gentle. Try not to overload your shelves. Keep your fridge clean always. Ensure that you leave a 2-inch space between the fridge and the wall, on both sides of the fridge, and behind the fridge to ensure that there is a free flow of air. A refrigerator is an appliance that we try our best to repair it the same day our customers report their problems to us. A fridge carries a lot of food and we would not like you to run into huge losses because of spoiled food. Therefore, when you give us a call we make sure that we repair your fridge as soon as possible.